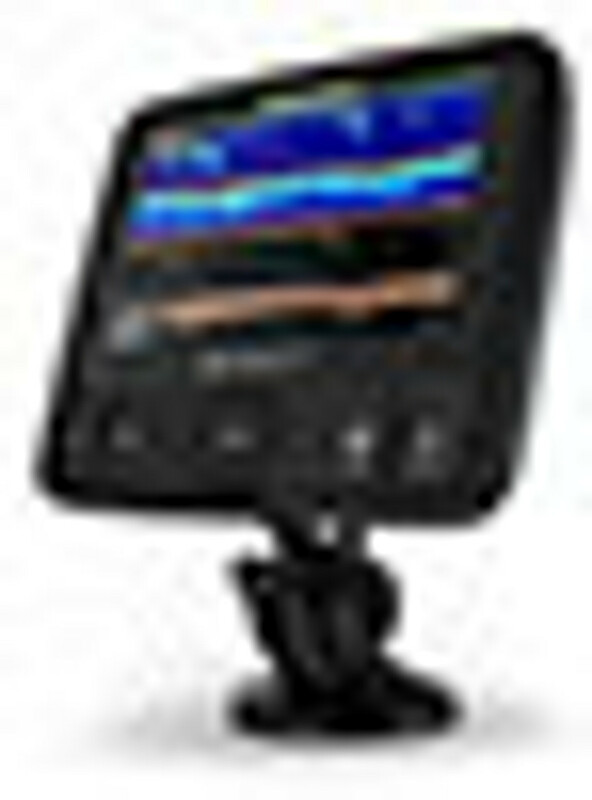 Raymarine’s first foray into the small vessel sounder market certainly has been a big hit. The Dragonfly by Raymarine provides a simple, yet good performance for their price tag. Offering a basic keypad function, the Dragonfly is at its best when left to its own devices. Looking for a unit where all you have to do is turn it on? Look no further.